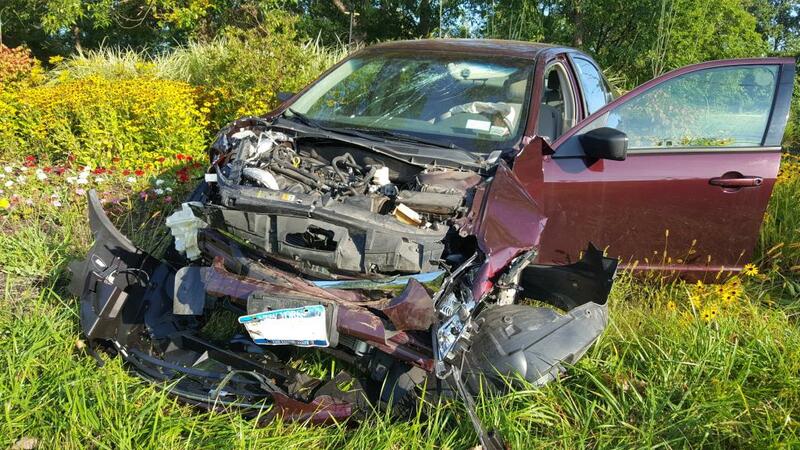 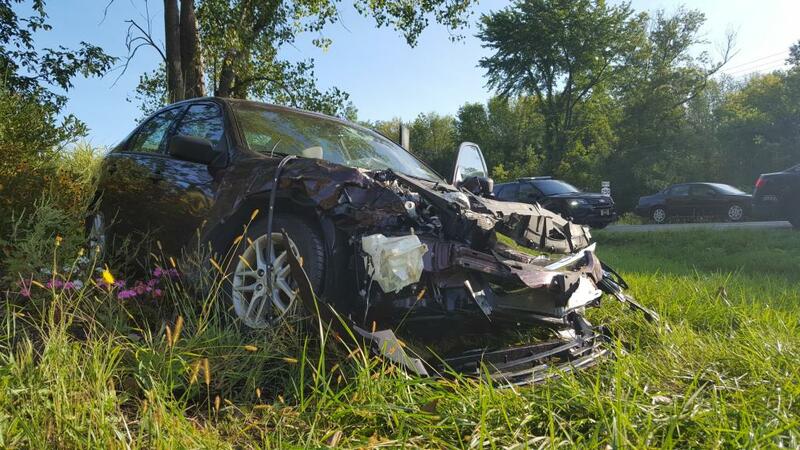 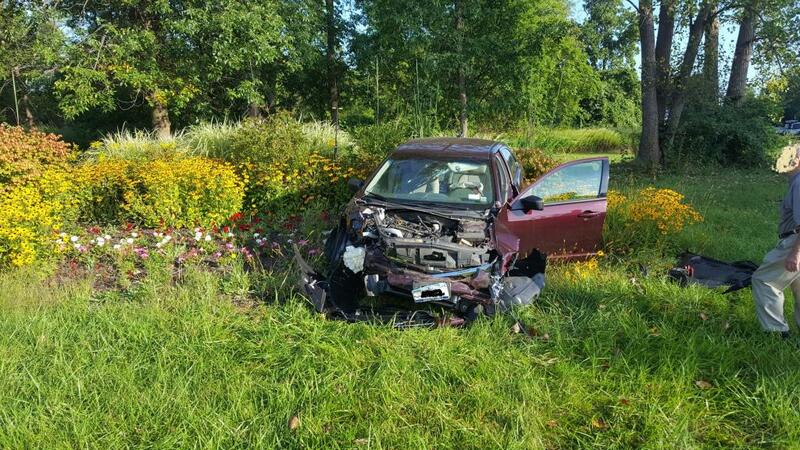 On September 4, 2018, shortly after 8 AM the Webster Volunteer Fire Department was dispatched with the Penfield Ambulance to the intersection of Plank Road at State Route 250 for the reported motor vehicle crash with a vehicle rollover. 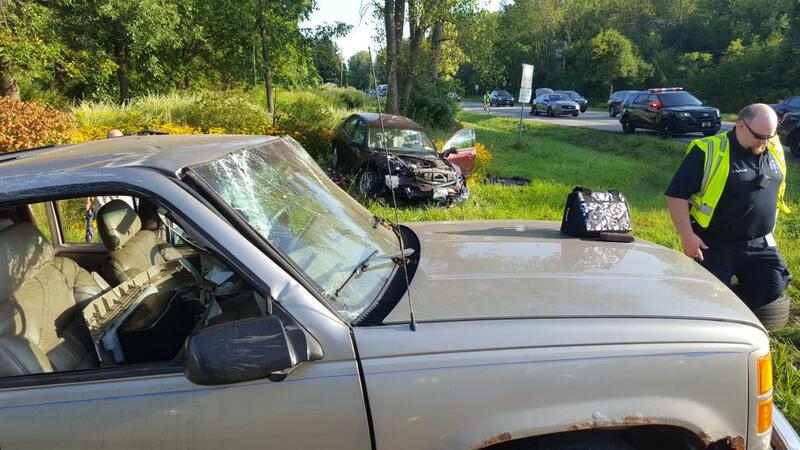 Command arrived and reported a two vehicle crash with all vehicles upright. 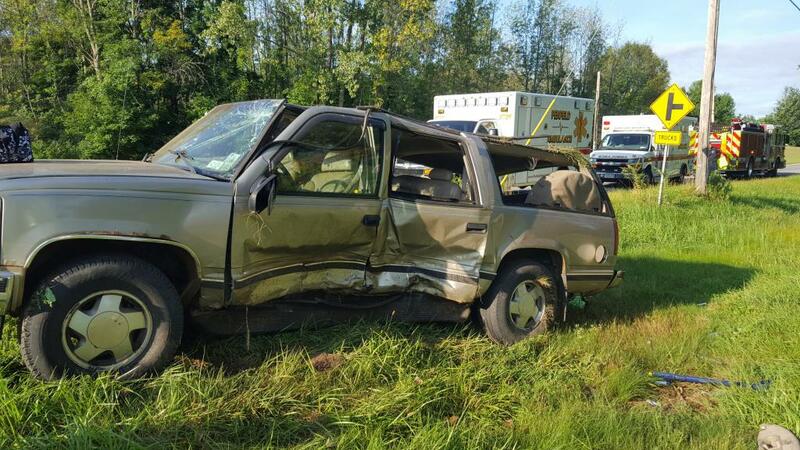 Command update reported two victims and Penfield Ambulance requested a second ambulance to the scene. 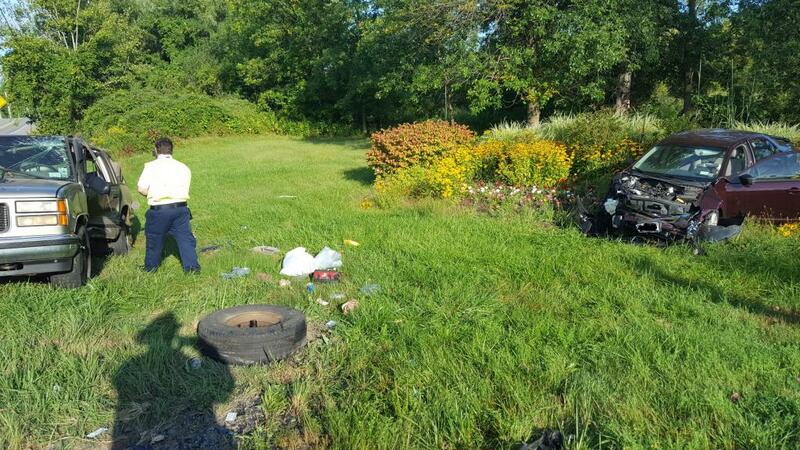 Webster Fire completed vehicle stabilization and secured the scene. 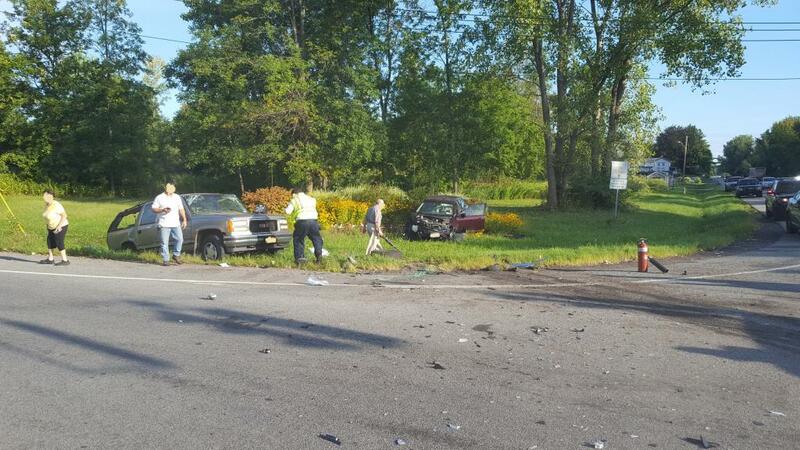 The crash is being investigated by the Monroe County Sheriffs Office.